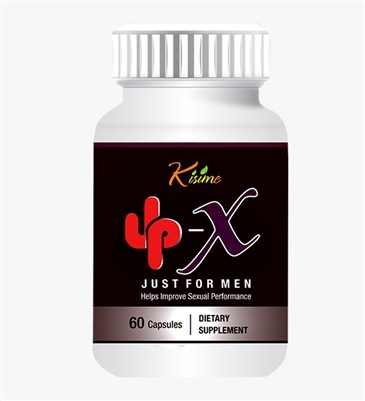 UP-X Just For Men helps support kidney's function and improve sexual experiences. It is safe and made of natural herbal extracts. All products are manufactured in an FDA registered and GMP certified facility in U.S.A.
Men who need to improve sexual function and performance. Take one capsule twice a day with warm water and one hour away with another medicine.